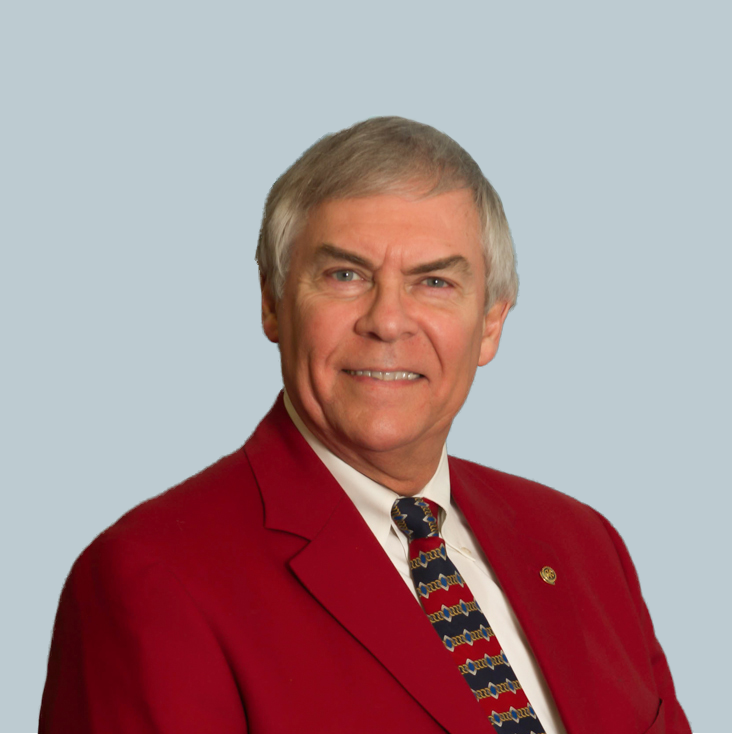 Byron holds a Bachelor of Science degree in Finance (Banking) and a Master of Business Administration degree, both from the University of Alabama in Tuscaloosa. He worked for Sears for 22 years in a variety of assignments across the Southeast in accounting, operations and systems management before moving to the real estate industry in 1994. Byron is a Licensed Real Estate Broker. His extensive business background is an asset in analyzing financial statements for income-producing properties and making assessments of future potential for investment purposes. The retail experience is especially valuable in locating suitable sites for pharmacies, neighborhood and community shopping centers and mixed-use developments, and most of Byron’s brokerage practice is site location and acquisition for retail and residential developers and users. He and his wife Pam have lived in Clay County since 1983 and are both active in local civic, educational, service and support-group organizations. Byron is a Deacon, Bible Study Teacher and choir member at Island View Baptist Church in Orange Park.